“Slow everything down when you are taking portraits” were the words that ran through my mind as I tried to keep my nerve during the first few minutes of photographing artisan baker Jez Belsten, in the tight confines his Edward Street Bakery, a converted two up two down terraced house in the heart of Saltaire village, a World Heritage Site, on the outskirts of Bradford. Photographs taken on my Food Portraits one day course at Aspire Photography Training. "From plate to pixel" is the title of Helen du Jardin's excellent book on food photography. 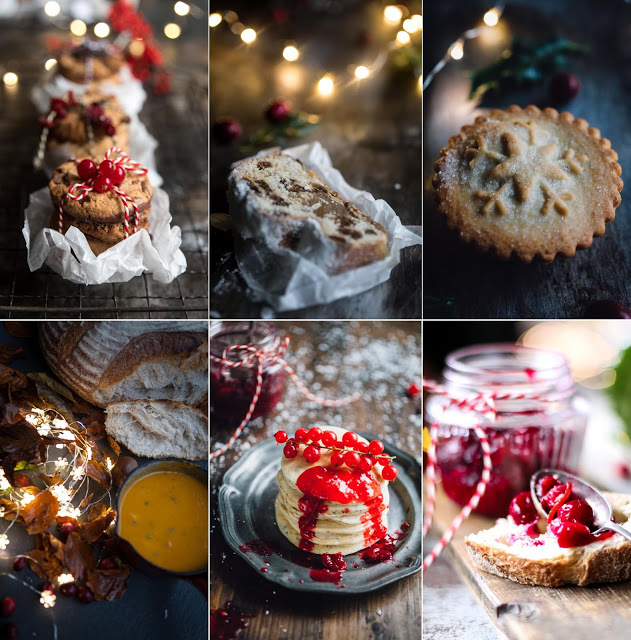 It takes the reader through buying a camera and lenses suitable for taking photographs of food, to styling and shooting great images.